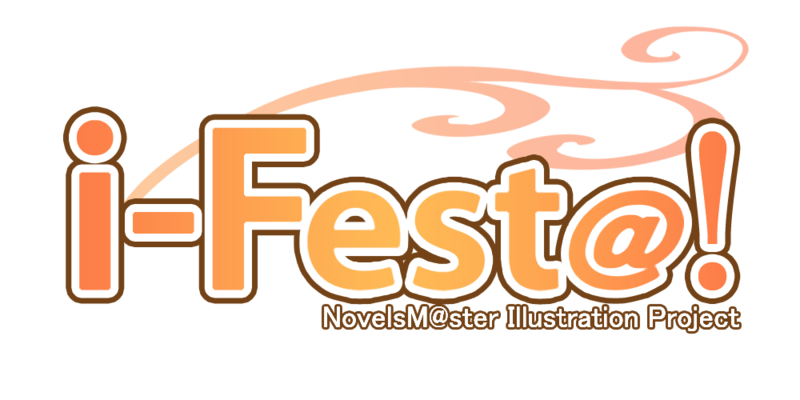 copyright © 2019 i-Fest@! 企画ブログ all rights reserved. powered by FC2ブログ.